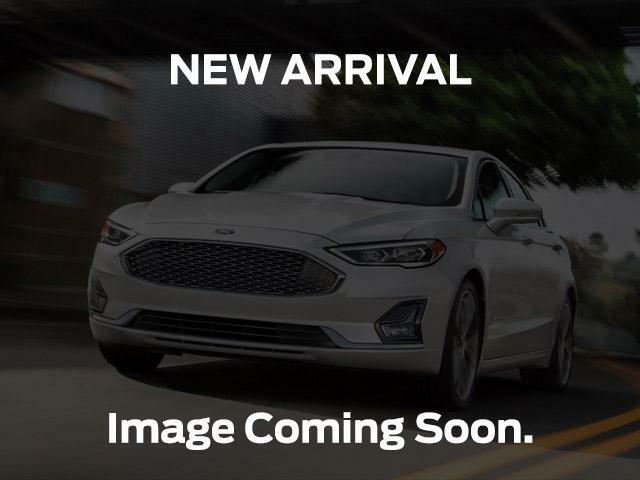 Come see this 2017 Ford Edge SEL. Its Automatic transmission and Intercooled Turbo Premium Unleaded I-4 2.0 L/122 engine will keep you going. This Ford Edge comes equipped with these options: Wheels: 18 Sparkle Silver Painted Aluminum -inc: Split-spoke, Vinyl Door Trim Insert, Trip Computer, Transmission: 6-Speed Automatic w/SelectShift, Transmission w/Driver Selectable Mode, Tires: P245/60R18 AS BSW -inc: mini spare, Tailgate/Rear Door Lock Included w/Power Door Locks, Systems Monitor, SYNC Communications & Entertainment System -inc: enhanced voice recognition communications and entertainment system, 4.2 LCD screen in centre stack, 911 Assist, 1 smart-charging USB port, VHR, SYNC Services, AppLink, Bluetooth, and steering wheel controls, and Strut Front Suspension w/Coil Springs. 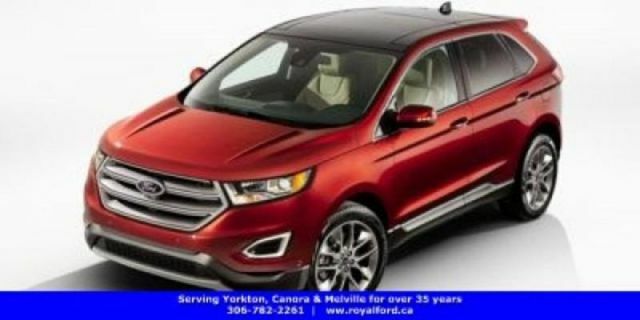 Test drive this vehicle at Royal Ford, 81 Dracup Avenue, Yorkton, SK S3N3P9.